Veronique is French, but lives in Phnom Penh in Cambodia and works as speech therapist. 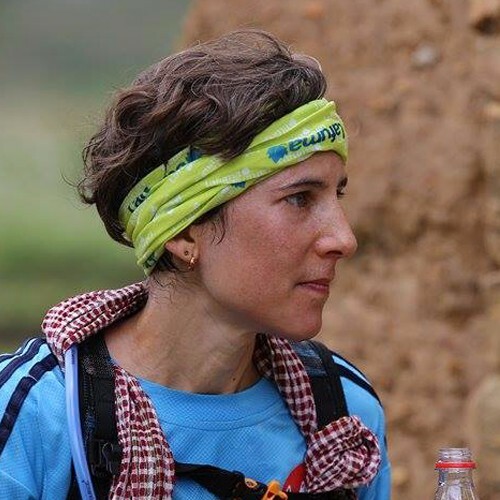 Vero has won numerous stage races in Asia, Africa and Europe and was crowned the 2016 Ultra Gobi 400km female champion. She also podiumed in many road events in South East Asia. For Gaoligong Vero has chosen the 125km RCE.